Condos are selling fast, especially when Kevin Kling represents the buyer or seller. 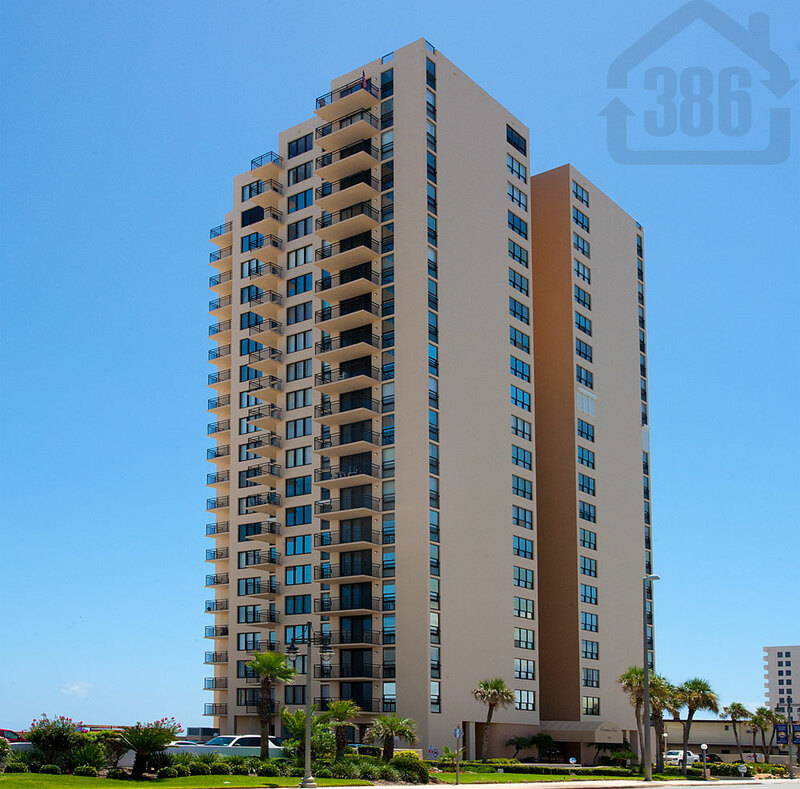 Our latest Daytona Beach Shores condo sale is the sky home, Oceans One #2003. This oceanfront condo was sold for $250,000 and offers two bedrooms, two bathrooms and more than 1,200 square feet of living space. We need more condo listings to show the many buyers that visit our website. Call Kevin at (386) 527-8577 with any real estate needs in the Daytona Beach area.